Until a blown tire ended her race, Bousquet showed striking courage and skill on the banked track. Porsche race-car driver Annie Bousquet in Montlhéry with her 550 Spyder in 1955. 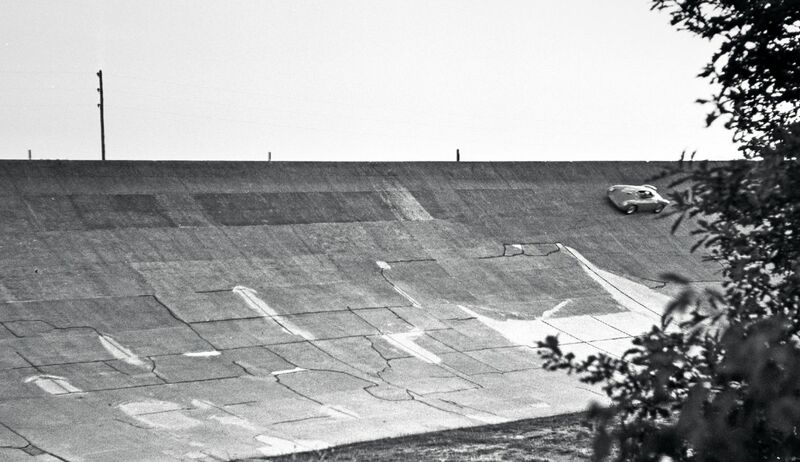 At 230.5 kilometers per hour, Bousquet posted the fastest lap time in Linas-Montlhéry in 1955, but the one record wasn’t enough. 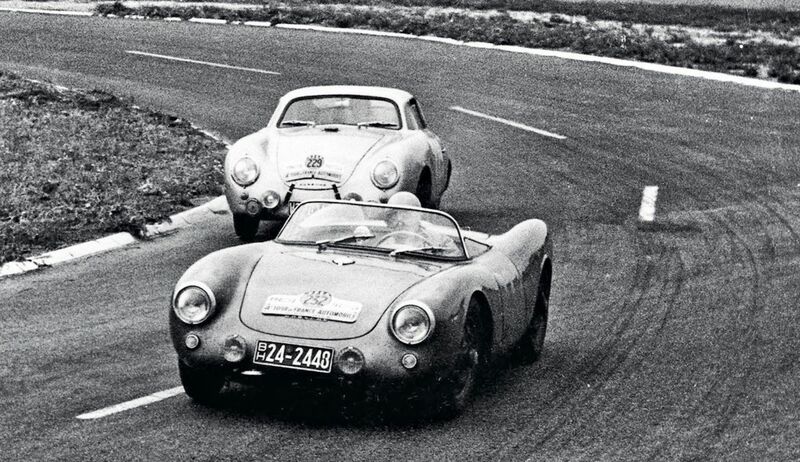 Annie Bousquet and Gilberte Thirion in a Porsche 550 Spyder (start number 232) during the 1954 Tour de France. The photo shows the special stage in Reims. In the wake of this record drive, luck turned its back on Bousquet. In January of 1956, her husband Pierre died in a car crash. 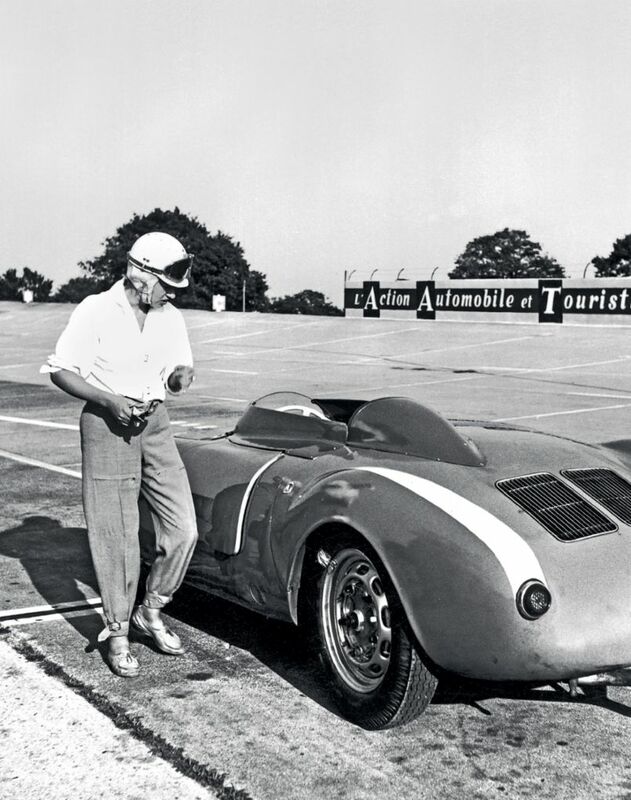 Bousquet with her custom-made 550 Spyder. 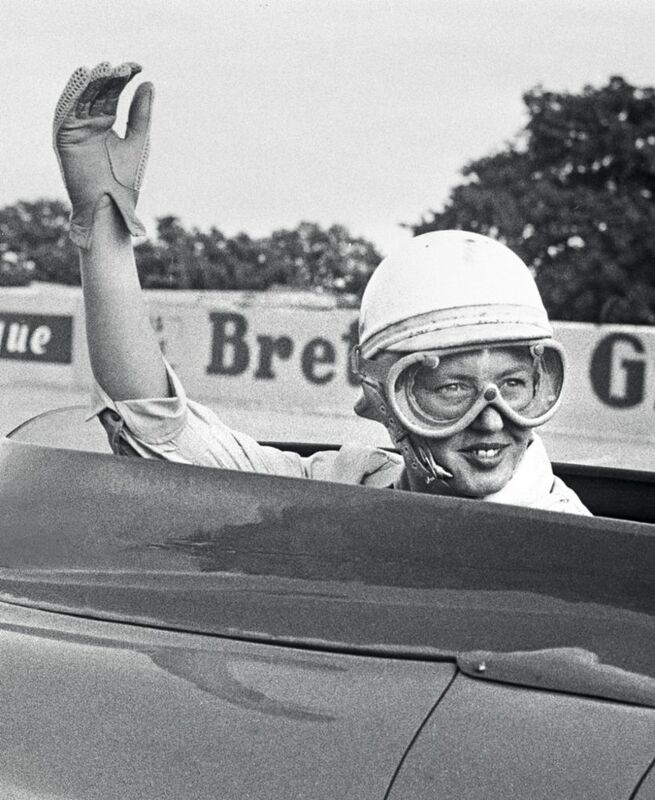 In June of that same year, she entered the twelve-hour race in Reims—and lost her own life. A tragedy in the making: even after the death of her husband, Bousquet continued to race, organizing everything on her own, including the lead-up to Reims. Her 550 Spyder was being repaired by Porsche and wouldn’t be ready until the day before the race. Bousquet picked it up and drove five hundred kilometers through the night to the circuit. Once there, she insisted on driving the first stint. In the seventeenth lap her left front wheel left the track, the car flipped over, and this time Bousquet broke her neck. The contest went on for eleven more hours as the other drivers raced past the site of the accident—some of them surely reflecting on this extraordinary woman who, in her early thirties, would no longer be striving for even higher speeds. In response to Bousquet’s risky driving style and death, the Automobile Club de l’Ouest, which put on the 24 Hours of Le Mans, stopped allowing women to compete—a ban that wouldn’t be lifted until 1971. 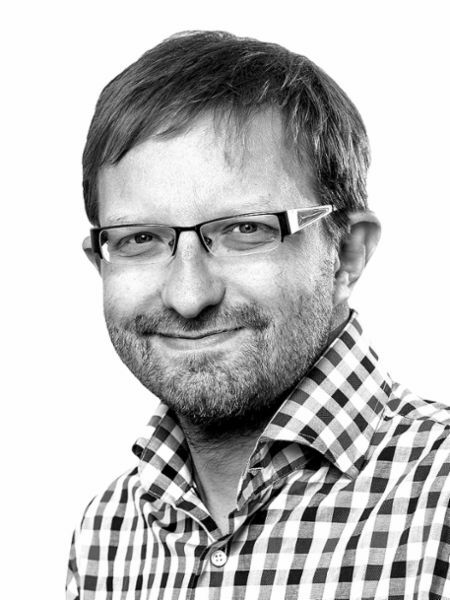 Journalist, author and TV expert on the topic of Formula 1.